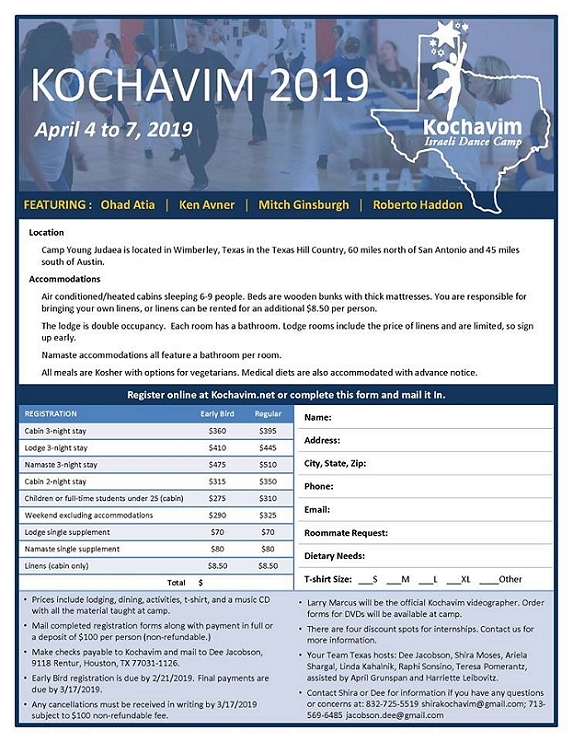 Kochavim, the best little dance camp in Texas! 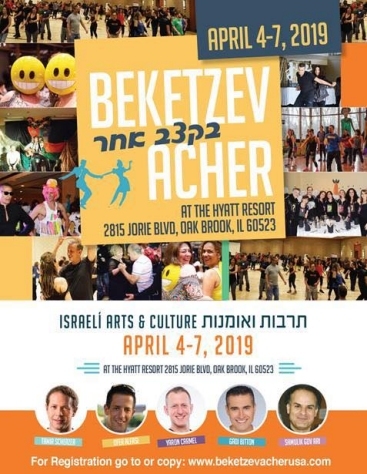 April 4-7, 2019, Camp Young Judaea, Wimberley, TX. Details in the flyer/registration form. PLEASE SHARE!